Counting calories is the wrong way to look at nutrition and comparing calorie intake between people who are trying to lose weight involves significant difficulties. Since every individual's goals for nutrients differ, there is no reliable way of sharing knowledge to achieve goals. We decided to design a new approach. 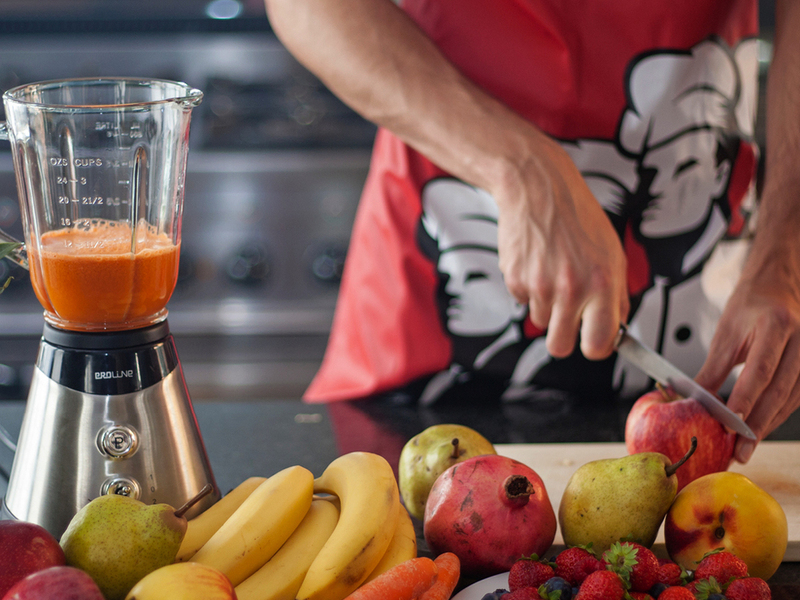 Nutribu answers a clear need to make food tracking simpler and more engaging. 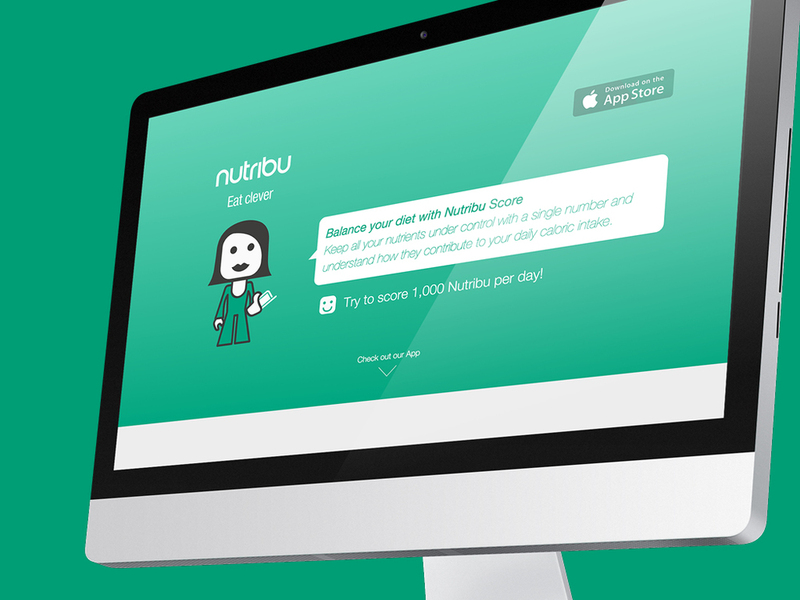 With Nutribu installed on your smartphone, everything you eat is combined into a single number. 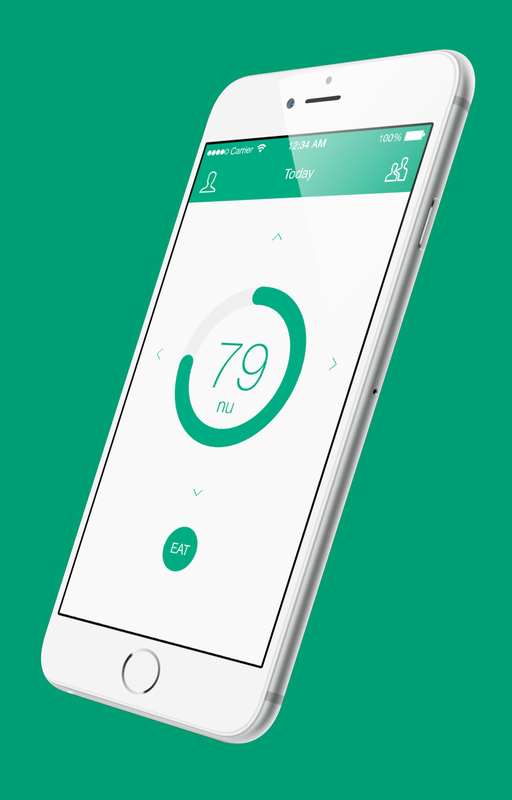 Nutribu then gently and positively provides you with relevant real-time nutritional advice. 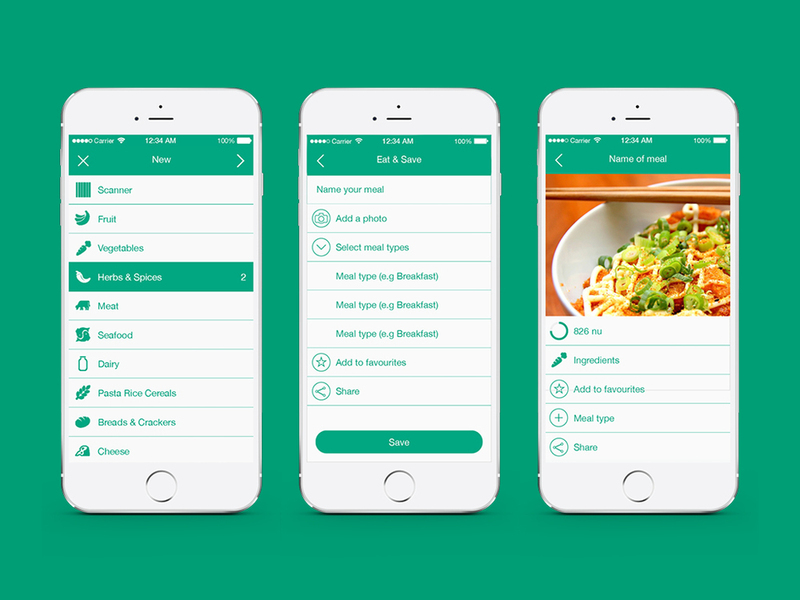 Learning from your eating habits, Nutribu makes suggestions to help you achieve health and wellness goals. The content and mechanic combine to provide a simple and useful experience.